Where do we go? 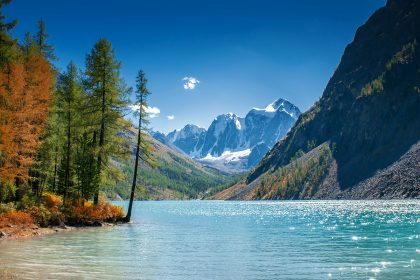 To have rest in Altay mountains is ideal for active and creative people, inspired by the … Continue reading Travel in Siberia. Altai. Shavlinsky Lake on horses. Aktru alpine camp. Jeep tour.